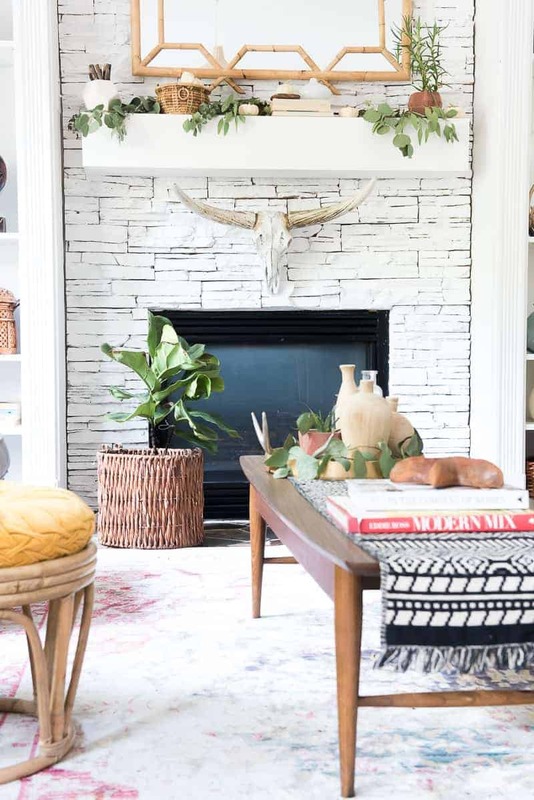 Do you struggle with styling your coffee table? 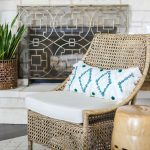 You’re in luck – I’ll show you a few easy tips on how to style your coffee table! Hey Friends! 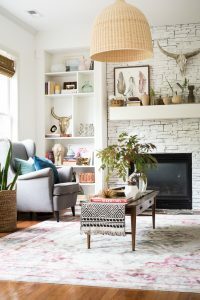 Aniko is back here from Place of My Taste but this time around we are changing the topic – instead of sharing one of my favorite recipes, I am sharing some styling tips with you today! Sounds great? Let’s get going! 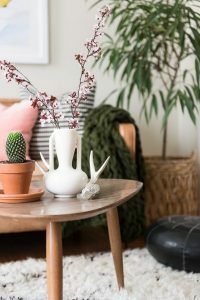 Today I will be talking about how you can spice up your living room decor by styling your coffee table. 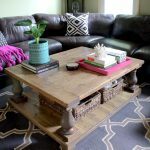 When you browse catalogs, magazines, or Pinterest, you will notice one thing- all those pretty, styled and cozy rooms have one thing in common: a perfectly styled coffee table. Right? 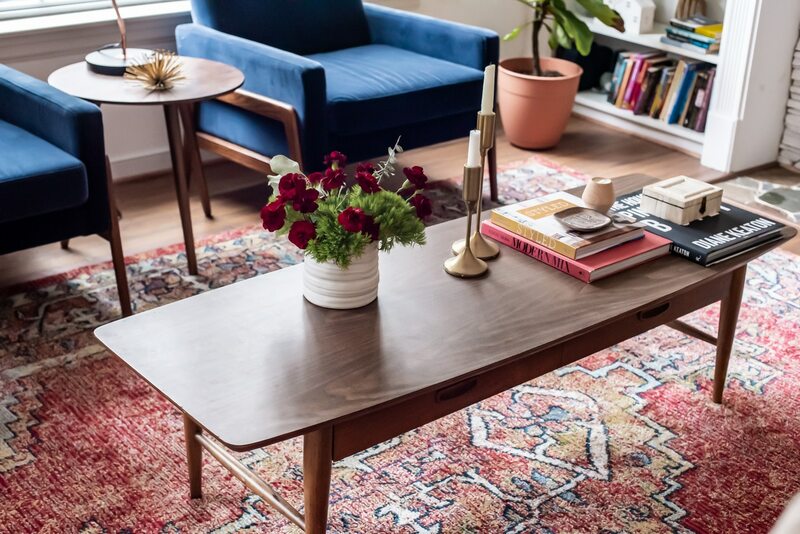 In the real world though, how do we style our coffee table to look that polished? 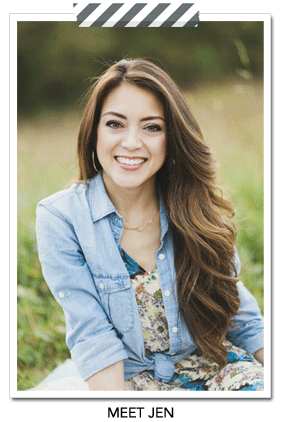 Read on for my easy tips! 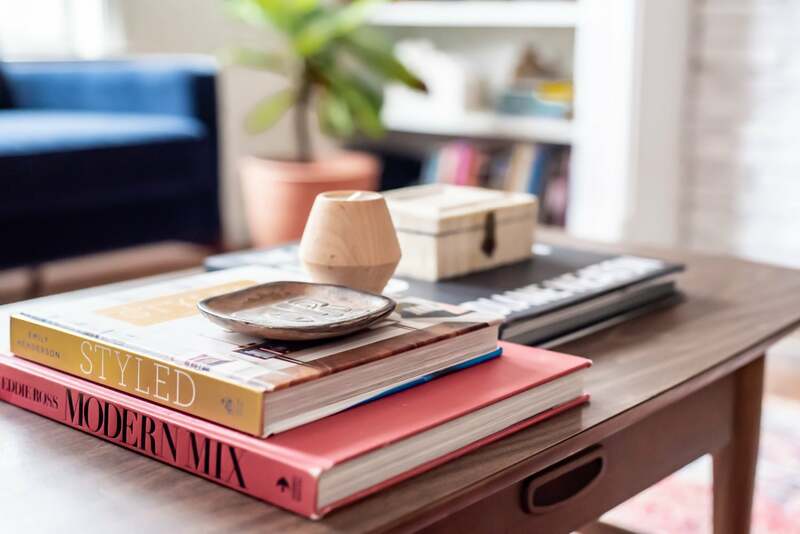 You don’t have to sacrifice function for form – you can style your coffee table to be as functional as it is beautiful! 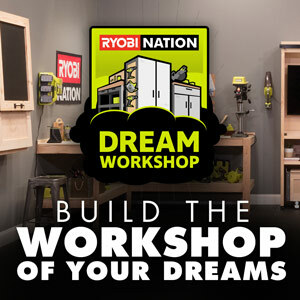 Don’t shy away from using items that fit within your lifestyle. 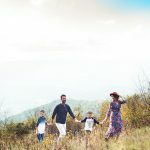 Most households have children at some point in time, and of course, with kids come clutter and toys and lots of hugs and loves. I had a great season in my life when my living room was turned over to a full playroom and it was okay! It was perfect at that stage of my life. But again, it was just a phase while my babies were babies, and now I have my pretty living room back to normal that includes a lovely coffee table. Stack books you love to read. One of my favorite books to display is our yearly family photo book. Looking back at memories that we have created as a family is the absolute best. And of course, add books that you can grab to browse and get inspired while sipping on your beverage. The general rule of thumb is not to stack too many books though. Pick out 2-3 books and stack them on top of each other. Tip #2: Keep It Simple! If books are not your thing, choose simplicity! Some fresh branches and greens from the yard do just as well when nicely arranged in a clear glass vase. I rarely have this setup though, as I like to display more than just a vase. 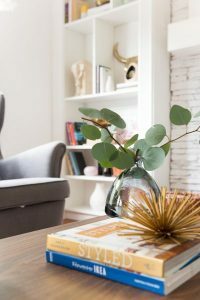 But again, do what works for you and your family when you think of your coffee table styling. 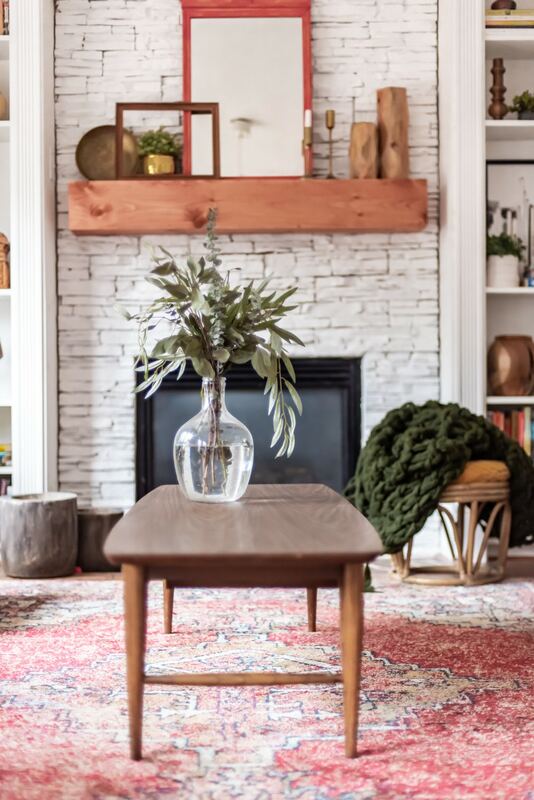 Pair and arrange decorative objects on the coffee table that will work with the season and will work with each other. Right now I have some pretty red florals displayed in a low sitting vase along with some high candle holders and stacked books. 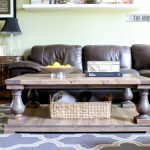 Valentine’s Day is just around the corner and I like to style a coffee table for the season! 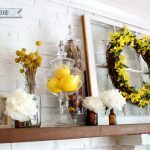 For inspiration check out some of my seasonal home tours – Spring home tour, Fall Home Tour and Holiday home tour – I hope you will enjoy seeing my home in different seasons. 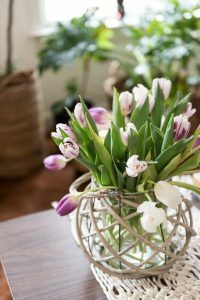 I always have fresh seasonal blooms displayed on my coffee table. It’s super inexpensive yet incredibly welcoming. Vary heights and shapes (ex: tall thin candlesticks next to a short stout vase of flowers) to keep things interesting. Do you love something that it is not really in style but you secretly in love with it? It’s OK! Don’t be afraid to style YOU!! 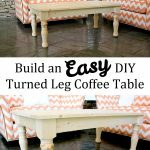 Style a coffee table based on your own vision! I have put a table runner – YES, a table runner on my long shape coffee table and I made it into a “STYLE”. I made it into Aniko Style. 🙂 Do something unexpected and love the uniqueness of it! We all have our individual style and we should embrace it! 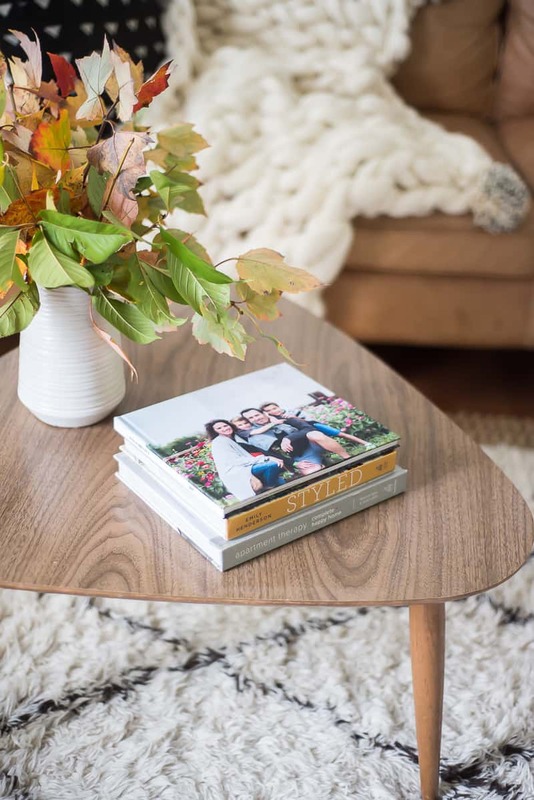 I hope you got inspired to get on styling your coffee table. 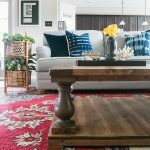 How do you see your coffee table styled? 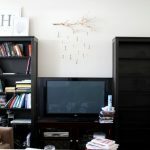 Also, be sure to check out my fun DIY projects over at Place of My Taste and follow along on Instagram for the behind the scenes, and a daily dose of inspiration.